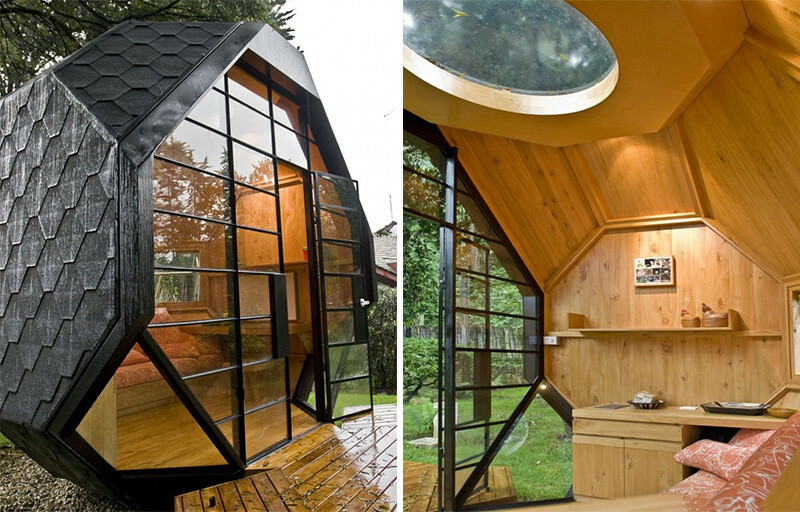 For years we’ve heard about the Man Cave as a trend in home design, but what is the female equivalent? 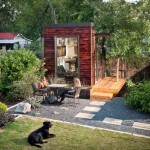 It’s the She Shed! 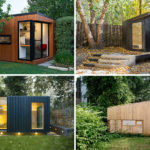 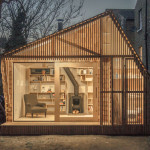 She Sheds are small dwellings or shelters in a backyard, that are about the size of a garden shed (or a bit bigger), that can be used as a quiet getaway for women to escape to. 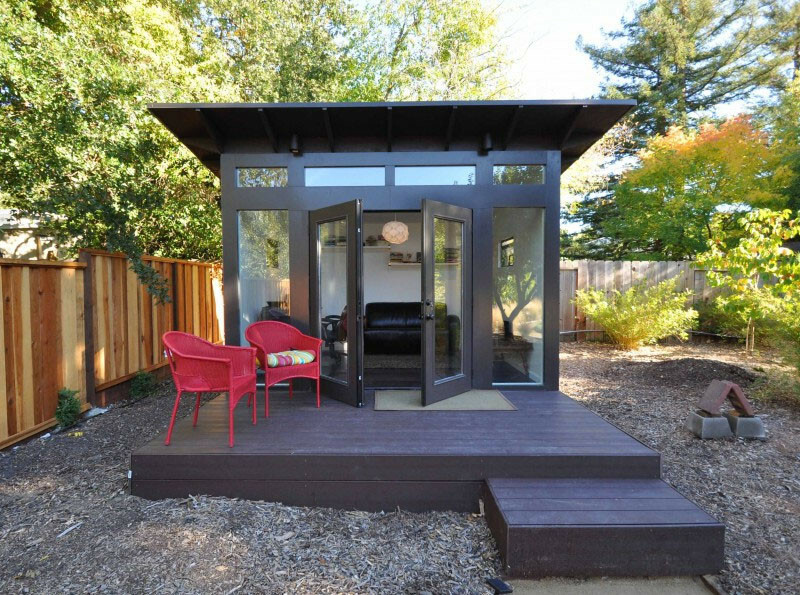 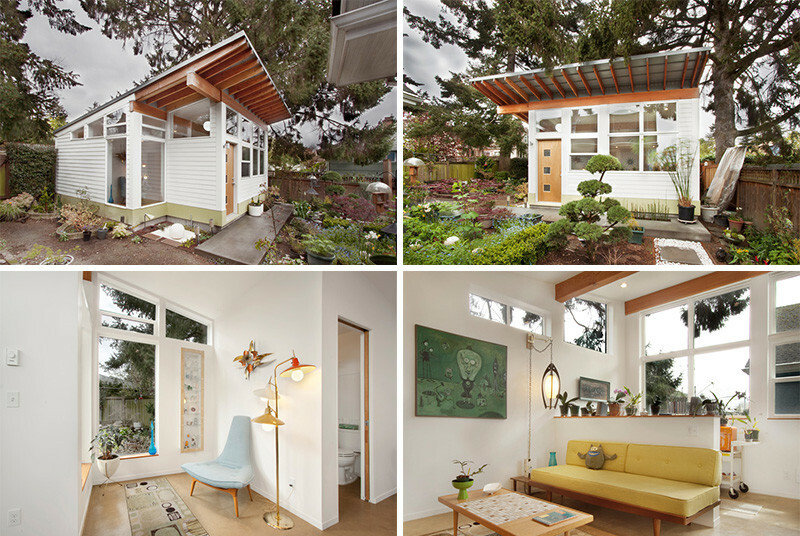 A She Shed can be whatever you want it to be. 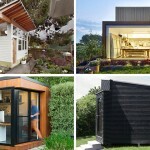 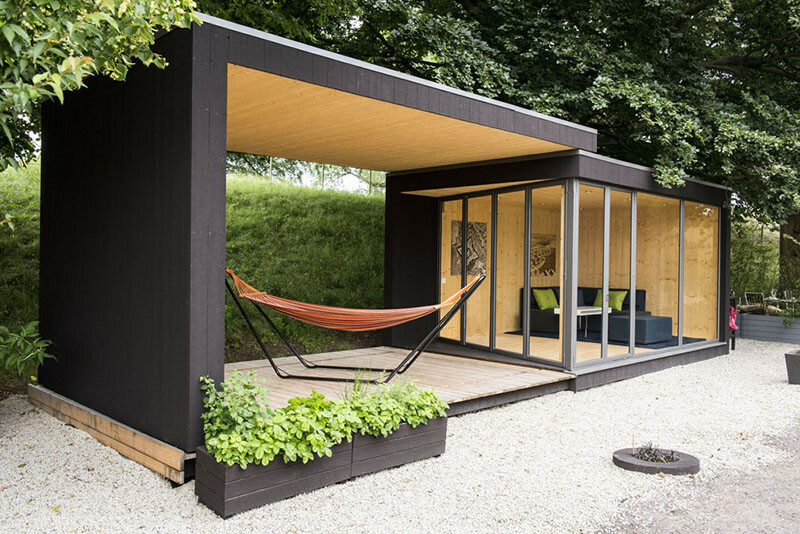 Depending on your interests, they can be made into art studios, craft rooms, yoga studios, reading nooks, greenhouse, tea room, music room, places to sit back and drink a glass of wine…actually the list is pretty much endless. 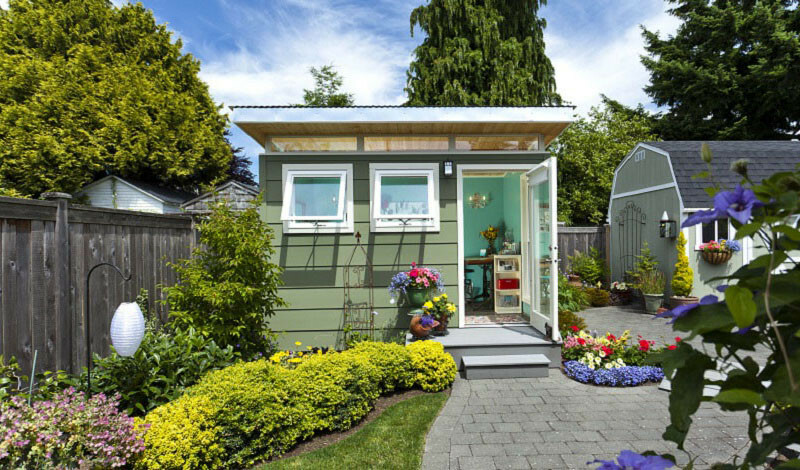 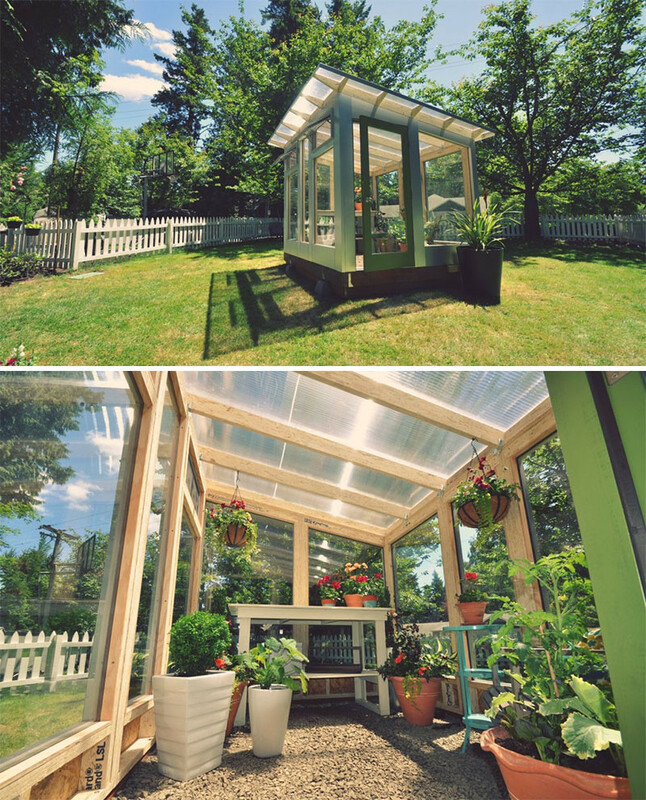 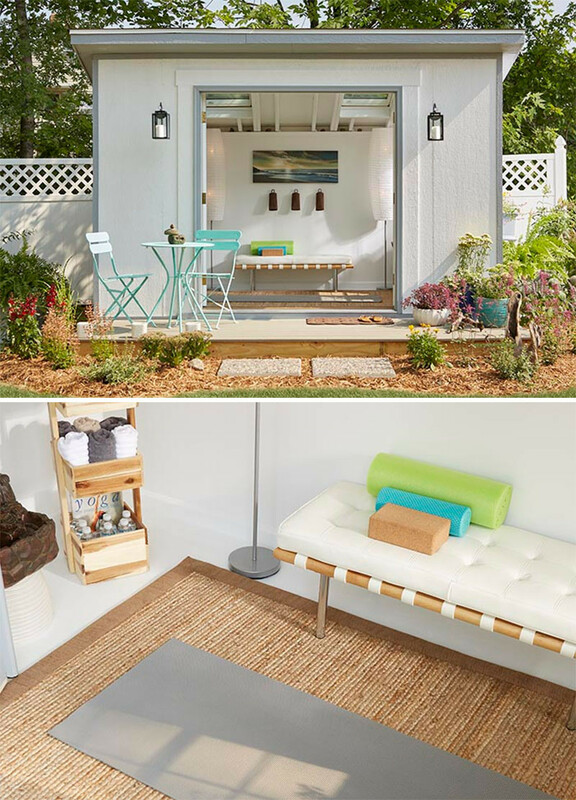 There are quite a few companies that build contemporary sheds, that can then be transformed into a She Shed with decoration, but if you want a project for the spring, you can build one from the ground up yourself, like this yoga studio, with Do-It-Yourself instructions – here.